Google the name “Lucy Ludwell” and chances are that one of the first search results you will get refers to “colonial ghosts.” Walk into a shop in Colonial Williamsburg and mention the name “Ludwell” and you’re likely to hear about “Mad Lucy Ludwell.” Unfortunately, you won’t hear much about the real human being who lived some of her final years in Colonial Williamsburg’s Ludwell-Paradise House. At a time when efforts to understand and sympathize with “personality types” and mental illness are growing, it seems that Lucy Ludwell’s fate has been cruelly sealed as, simply, “Mad Lucy” or even “Looney Lucy.” But who was Lucy Ludwell, really? Lucy Ludwell Paradise was a Virginia native who grew up largely in London prior to the American Revolution. She and her Anglo-Greek polyglot husband, John Paradise, were friends and correspondents with famous Americans such as Thomas Jefferson and John and Abigail Adams. What’s more, John Paradise was arguably the first naturalized citizen of the new United States. 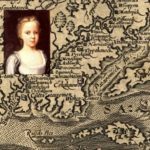 Finally, as the youngest daughter of Philip Ludwell III, the first known American convert to Orthodox Christianity, Lucy was an Orthodox Christian whose faith is well documented. We asked our Board of Directors to discuss the real Lucy Ludwell, not the “ghost in the family” that history has seemed to condemn her to being. Q: What do we know about Lucy Ludwell’s early life? 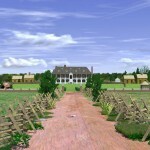 Recreation of Green Spring Plantation, mid-1700s, at the time the family of Philip Ludwell III owned the property. We don’t have an exact date of birth for Lucy but from various sources I can say she was born somewhere between May and November 1752. Most likely it was in the Fall of that year as there is a diary note of her being baptized on November 8, 1752. Her mother, Frances Grymes Ludwell, died in 1758, so Lucy would only have been five or six years old at the time. That must surely have been a painful loss for her. After her mother’s death Lucy and her sibling Frances were cared for by an enslaved woman called Cress. We read about this in Philip Ludwell III’s will that states that Cress provided “faithful and unwearied care in nursing my dear little orphans from the death of their mother and finally sacrificing her life in their service.” Sadly we don’t know any more about this remarkable lady or how she came to give her life to protect Lucy and Frances. But Ludwell manumized Cress’s daughters in recognition of her love. A: What were the circumstances around Lucy Ludwell’s reception into the Eastern Orthodox Church? 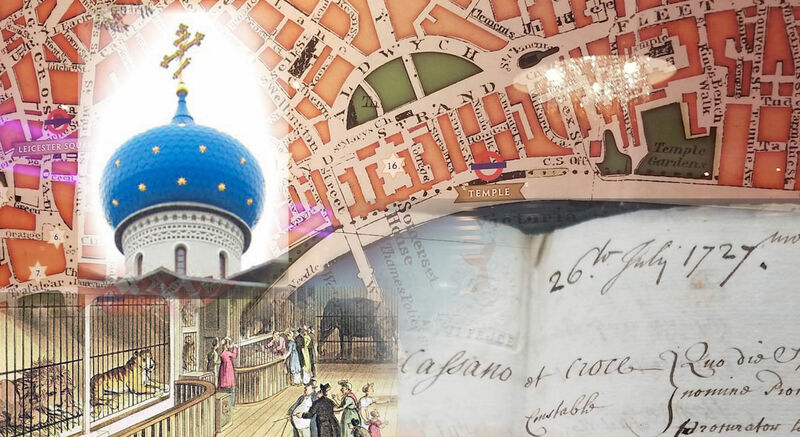 An early map of London showing the general location of the Orthodox chapel while the Ludwell family lived in the capital. 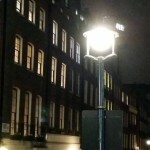 About two years after her mother’s death Lucy moved with her father and two older sisters Hannah and Frances to London. The Ludwell sisters’ cousin Alice Lee also moved to London, living under the care of her Uncle Philip. On April 3, 1762, Alice married the American Dr. William Shippen, Jr., who later was appointed by George Washington as Director General and Chief Physician of the Continental Army. April 1762 appears to have been a momentous month for the family, for during this month Lucy was received into the Orthodox Church with her two sisters at the church in London. She would have been nine years old at this time. She is recorded as receiving Holy Communion throughout her early teenage years. 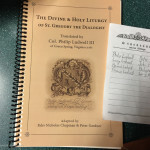 A token of Philip Ludwell III’s concern for his daughters’ education: from a book given by father to the oldest daughter, Hannah Ludwell (Lee). Courtesy Swem Library Special Collections, the College of William & Mary. Q: When and whom did Lucy Ludwell marry? In 1769 Lucy married John Paradise in London. He was a decade her senior and one of the Executors of her father’s will and legal guardian. 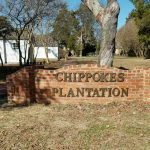 John was born in Thessalonika, Greece of an English father and Greek mother and it seems the families met in the early 1760s at the Orthodox church in London. 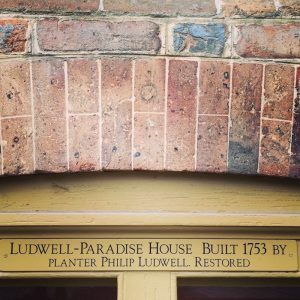 Q: How did Lucy Ludwell Paradise finally end up in America? 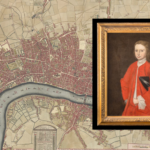 Lucy Ludwell received her share of the estate of her father, Philip Ludwell III, following his death in London in 1767. 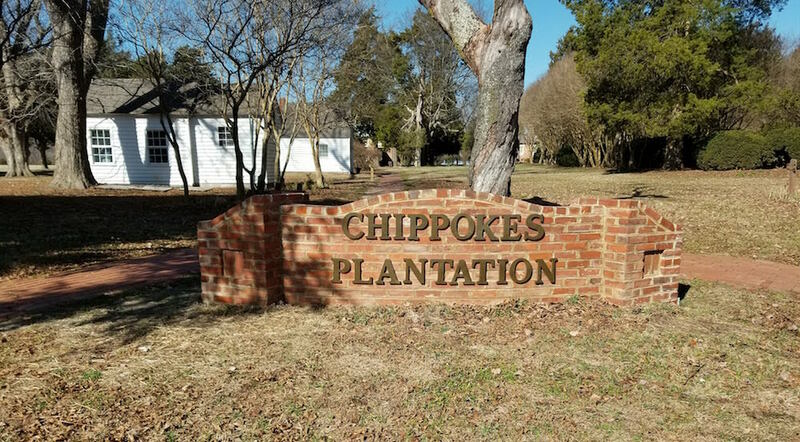 This inheritance included the Chippokes plantation (now a state park) on the south side of the James River, opposite Williamsburg. 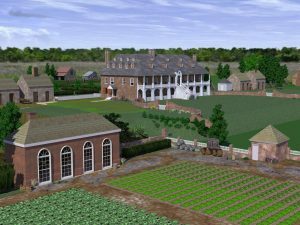 Lucy’s husband, John Paradise, died in London in the 1790s, and soon after, in 1800, her Virginia plantation manager, William Wilkinson, passed away. 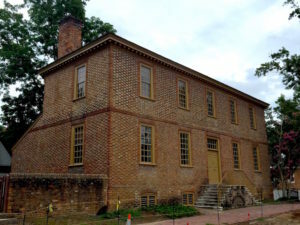 These events led her to transfer her power of attorney from Thomas Jefferson – yes, that Thomas Jefferson (the family was well connected) – to her nephew William Ludwell Lee, who assisted her in finding a new manager. Not long after, in 1803, William Ludwell Lee passed away. 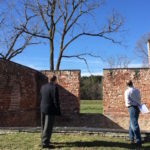 He was the owner of Green Spring plantation, one of the Williamsburg-area properties which was once owned by his grandfather, Philip Ludwell III. William Ludwell Lee stipulated in his will that all his slaves were to be manumitted and provided free housing for 10 years. This action was part of a wave of manumissions in Virginia in the twenty years following the end of the Revolutionary War. As these events unfolded, Lucy decided it was time to return to Virginia to manage her affairs there as best she could. 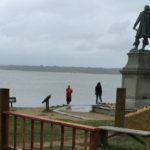 She arrived in Williamsburg in 1805 with the financial assistance of Littleton Waller Tazewell, whose father Benjamin Waller had read the newly published Declaration of Independence from the Williamsburg courthouse steps in 1776 and who had been one of the executors of Philip Ludwell III’s will. Lucy lived in a house owned by her nieces Cornelia Hopkins and Portia Hodgson (William Ludwell Lee’s sisters). 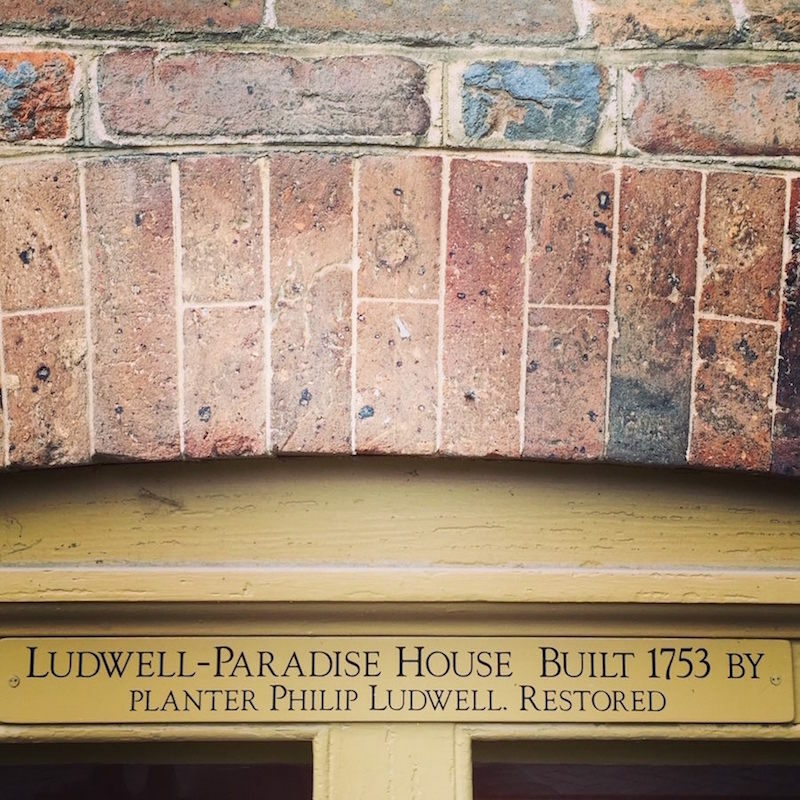 This house, facing Williamsburg’s main thoroughfare Duke of Gloucester Street and now popularly known as the Ludwell-Paradise House, was built by Lucy’s father Philip Ludwell III when he was a member of the Virginia colony’s Royal Governing Council. Q: Why do you think there has been such a focus on calling Lucy “Mad” or “Looney”? Lucy Ludwell’s home in Williamsburg. 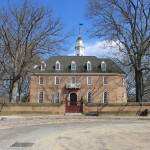 The house was built by her father in Williamsburg c. 1753 during his tenure on the Council of State. First of all, once a narrative gets programmed into our discourse, I think it’s simply human nature to use existing terminology, especially when no other information is around to challenge existing knowledge or stereotypes. However, with what we know about Lucy Ludwell, I think there are three other explanations as to why she was considered an eccentric. To begin with, it appears that Lucy suffered from actual mental and emotional instability. We must remind ourselves that, in the past, people’s suffering was acute, with the early death or medical ailments of loved ones an ever-present reality. Lucy suffered from these problems as much as anyone. Put all this together and you have a unique individual who must have been cognizant about how she stood out in turn-of-the-19th-century Virginia society, and who could have easily attracted a pithy appellation like “Mad Lucy” amidst the social circles of the time. Q: Why do you think there is this fixation about ghosts and ghost tours in Williamsburg and, well, almost everywhere? A relic of the Martyr Lucy of Rome, in Washington, DC. In popular culture, it could be said that death takes on a life of its own. C.S. Lewis famously observed that one of the indications that we are destined for a life beyond this one is the fact that we regard death with unease, leading us to deny it, joke about it, ignore it, anything but deal with it. Lucy Ludwell was an Orthodox Christian, and the Eastern Orthodox faith calls its faithful to be the ultimate realists about death. But modern secular humanity has a problem dealing with death. And one of the ways we deal with it is with these stories – for entertainment, to experience a bit of a thrill of the unknown, even to scare others, which is a form of abuse masking our deep fear of death. Unfortunately, it’s much easier to perpetuate stories of “Mad Lucy” than to look at her as a person and ask – what was her faith? What was her deep belief in salvation beyond the grave? 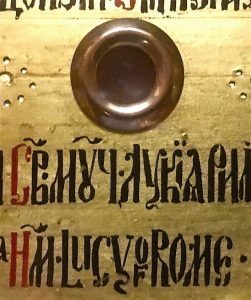 Q: How should Orthodox Christians view the “Mad Lucy” lingo? 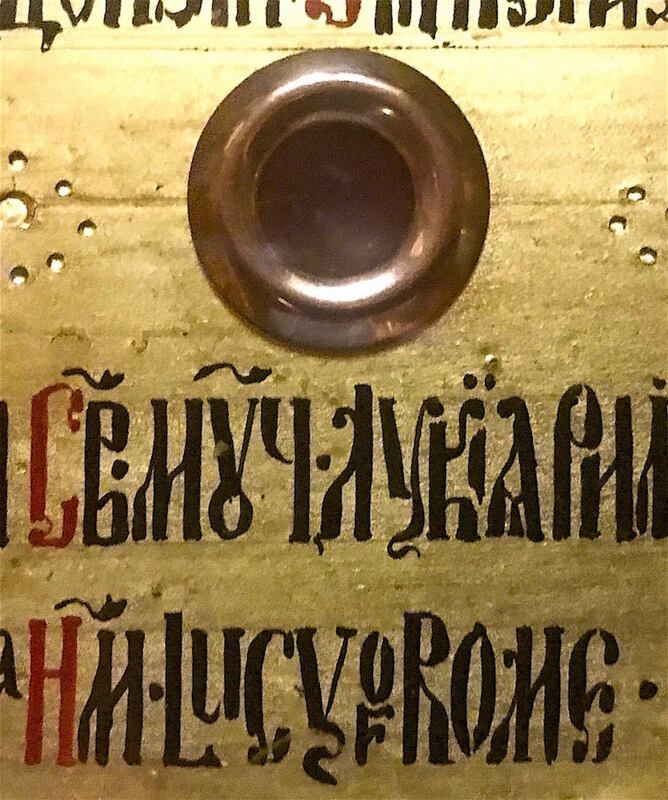 From a religious perspective, we know from her own correspondence that Lucy was a devoted member of the Eastern Orthodox Church, which has always held the scriptural view that the Church is a “Body” composed of both heavenly and earthly parts. This is a major reason why the Orthodox Church places great emphasis on remembering through prayer those who have passed from this life. So, remembrance of a real person, rather than a caricature, is in order. Q: What do we know about Lucy Ludwell’s death and burial? 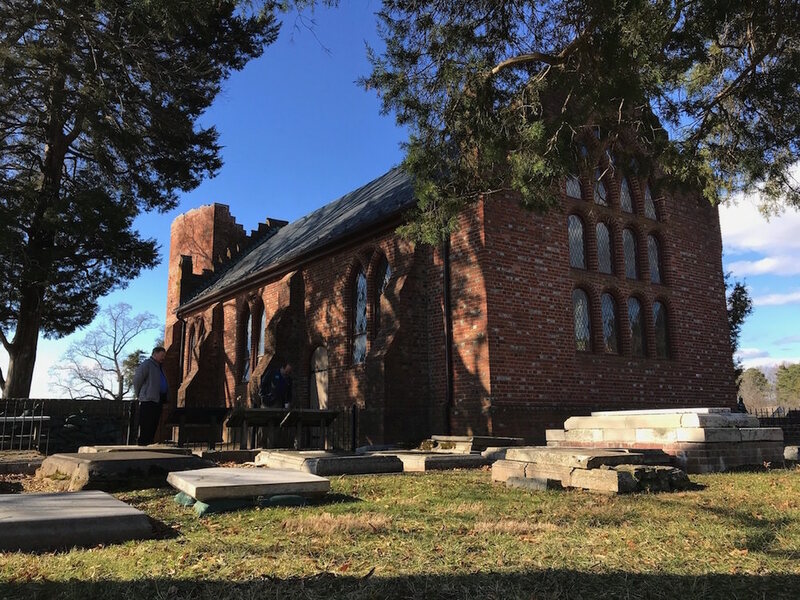 Graveyard of the Jamestown Memorial Church, a few feet from the original Jamestown colony that was settled in 1607. Lucy always seems to have been a forceful and somewhat eccentric character. She returned to live in Virginia in 1805 and settled in Williamsburg. Sadly her mental instability worsened and in 1812 she was declared insane. 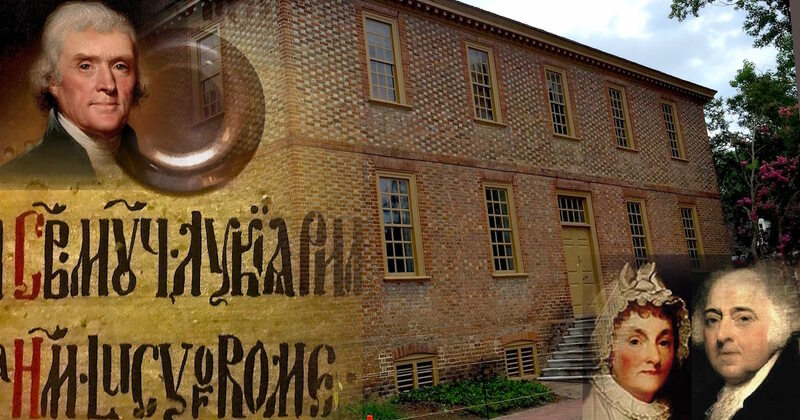 She was placed in the Eastern Hospital in Williamsburg, America’s first mental asylum. 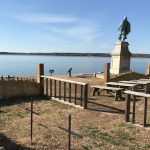 Lucy Ludwell died there in 1814 and was buried in the churchyard on nearby Jamestown island close to her grandfather and grandmother, at the location of the first permanent English settlement in what is now the United States.